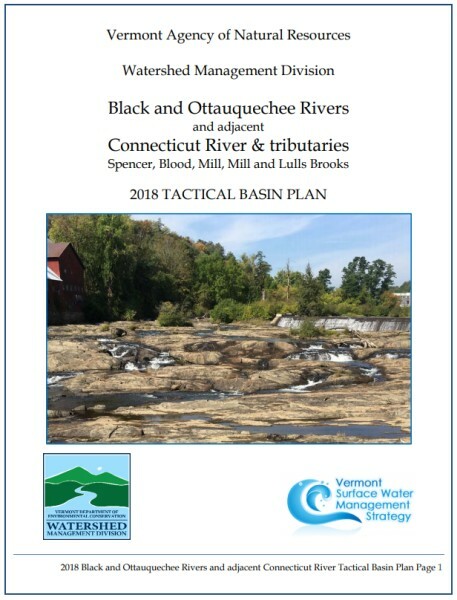 The Black and Ottauquechee River Tactical Basin Plan (herein referred to as the Basin 10 Plan) provides an overall view of the health of the region’s waters and defines on-going and future actions to address high-priority stressors. 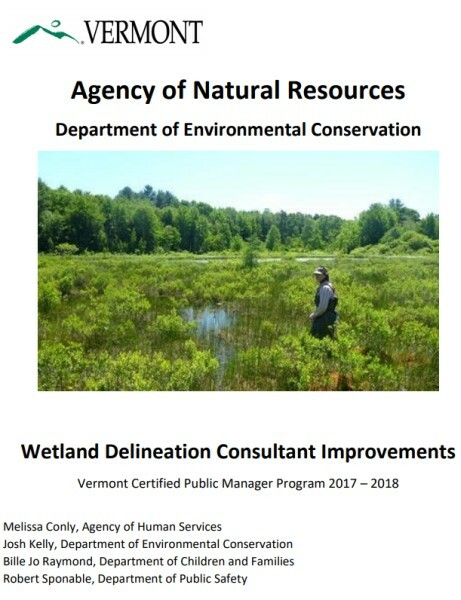 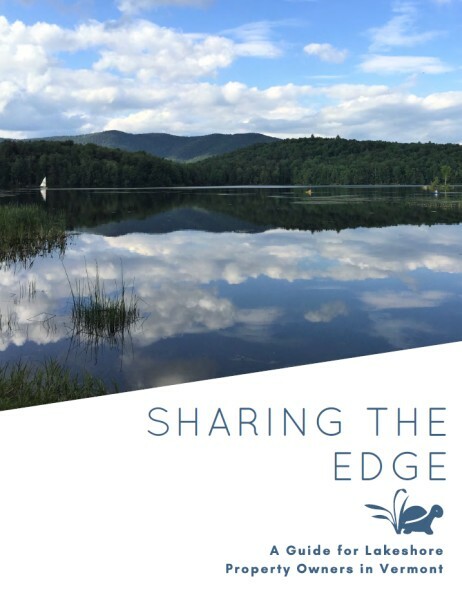 This Plan includes targeted actions to achieve the State’s water quality goals laid out in the Vermont Clean Water Act, the Vermont Surface Water Management Strategy and the Long Island Sound Total Maximum Daily Load. 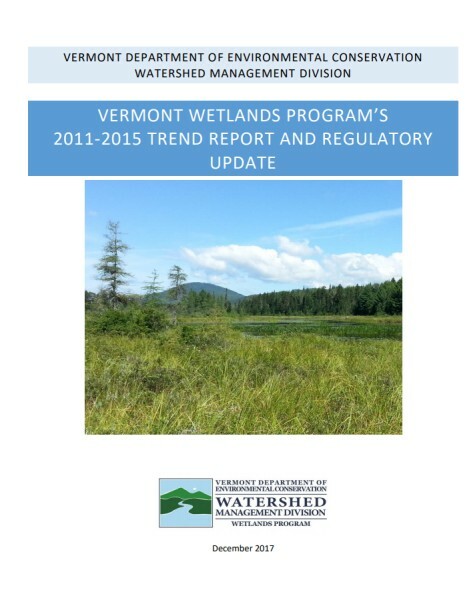 The actions are described in the Summary Implementation Table in Chapter 5 and in the online Watershed Projects Database.